States that decide to pursue a mass-based trading approach to meet federal Clean Power Plan (CPP) requirements have the option of covering new electric generating units in addition to existing units. 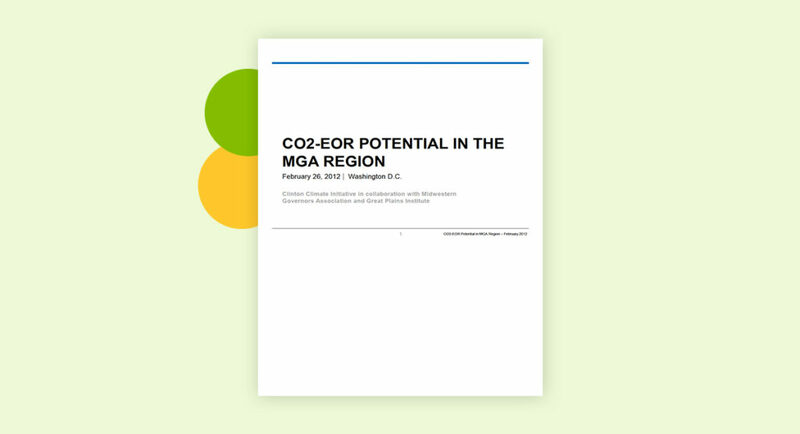 States that choose to cover new units will receive what EPA calls the “new source complement,” which consists of additional allowances added to the state’s mass-based emissions goal. 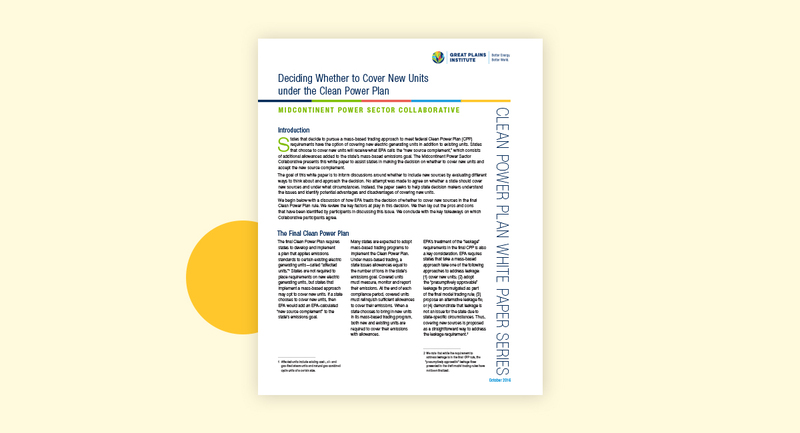 The Midcontinent Power Sector Collaborative presents this white paper to assist states in making the decision on whether to cover new units and accept the new source complement. 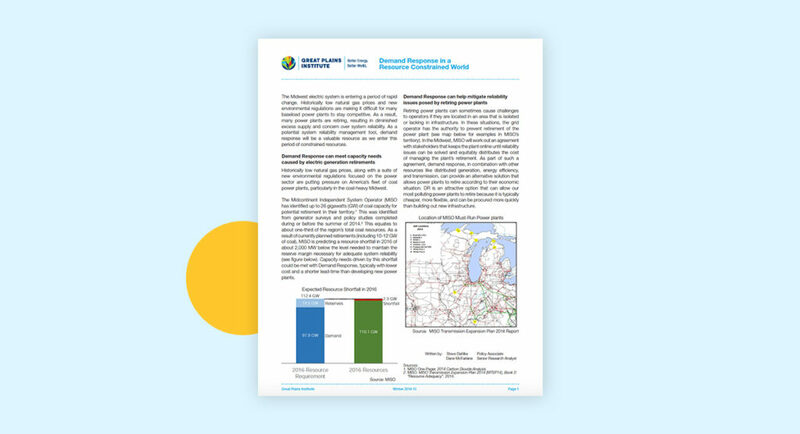 The goal of this white paper is to inform discussions around whether to include new sources by evaluating different ways to think about and approach the decision. No attempt was made to agree on whether a state should cover new sources and under what circumstances. 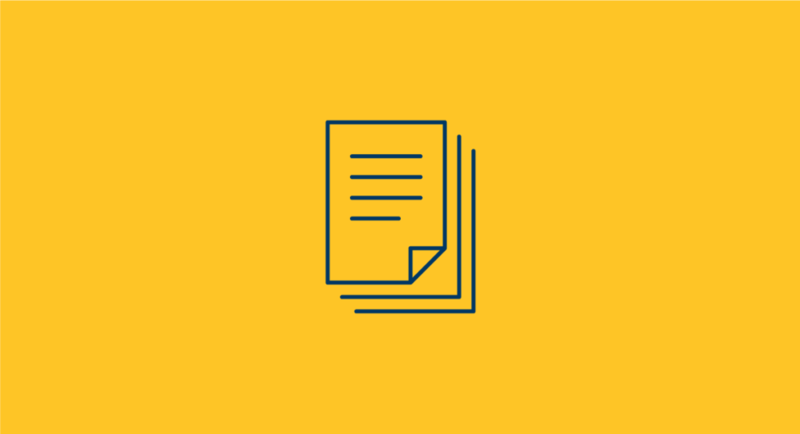 Instead, the paper seeks to help state decision makers understand the issues and identify potential advantages and disadvantages of covering new units. The paper begins with a discussion of how EPA treats the decision of whether to cover new sources in the final Clean Power Plan rule. We review the key factors at play in this decision. We then lay out the pros and cons that have been identified by participants in discussing this issue. We conclude with the key takeaways on which Collaborative participants agree.